BRX is an open and intelligent platform that businesses and brands use to build, personalize, test and optimize their digital experiences. 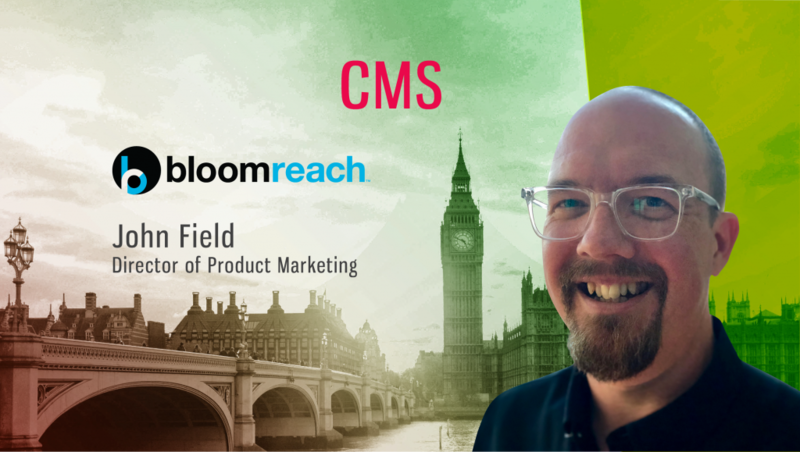 We spoke to John Field, Director-Product Marketing at BloomReach, to understand the company’s technology, their target audience, and how their products integrate with third-party APIs. Tell us about your role at BloomReach and the team/technology you handle. I joined BloomReach as Director of Product Marketing three months ago. I’ve been in the CMS market for most of this millennium in one form or another and was very pleased to hit the ground running supporting BloomReach Experience. We are a pretty autonomous team with expertise across CMS, Search, Merchandising and AI, which covers most of what BloomReach offers. 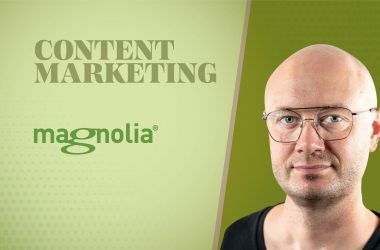 What is the overall state of CMS in the Content Marketing industry? It’s pretty healthy out there! There are still innovations that keep established players on their toes; headless has partially come about as the monoliths snoozed and a leaner, faster solution to cut through. But there is always another way to solve the problem. Experience is the thing and the more you personalize, the more content you need, so CMS has plenty of life left. Tell us more about BloomReach’s technology and your target audience. brXperience (BRX) is an open and intelligent platform that businesses and brands use to build, personalize, test and optimize their digital experiences. It helps businesses identify their users’ needs and create the right digital experience for them in real time, regardless of channel or device, incorporating Content Marketing, search, merchandising and SEO. 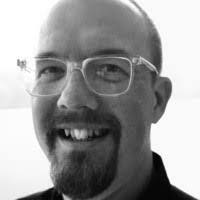 Its open and morphable architecture enables brands to build highly converting, consistent, contextual digital experiences and innovate on them at velocity, collaborating in a single platform across the entire digital organization. BRX consists of a number of core modules within BloomReach Search & Merchandising and BloomReach Experience Manager. How well do BloomReach’s products integrate with third-party APIs? We believe that open technology, built for multi-channel and content reuse, is a foundational requirement. The high pace of online innovation requires solid fundamentals and an open architecture that is ready to interoperate swiftly with existing and future technologies, marketing frameworks and channels. Organizations simply cannot afford to restrict their potential for innovation by buying one-size-fits-all systems. BloomReach Experience Manager is frequently praised for our micro-services architecture and our CRISP Module (Common Resource model Interface and Service Provider) for External APIs (e.g, API Gateway), enables simple, seamless, enterprise-ready, and performant external services integration. Also, content aggregation and personalization become easier, more transparent and reliable in application development if CRISP is adopted as an integration backbone. 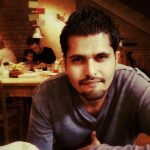 What is the best way to optimize BloomReach’s CMS? In addition to being able to support “full” delivery, BloomReach Experience Manager can provide Content-as-a-Service (headless) and Experience- as-a-Service (where content layout and personalization can still be achieved in context for the marketer), so it is worth optimizing how granular you want to store to content in order to serve any channel. That granularity can also come in useful for personalization to the visitor as you develop an understanding of them through our relevance module. Optimizing the experiences that you want to serve starts with that content. Finally, of course, there are multiple options for the level of caching that can be deployed to make the whole experience flow. 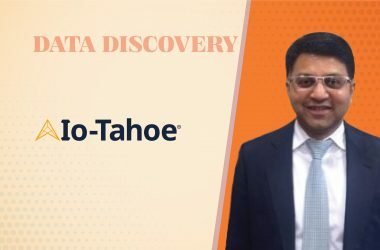 How important is the role of Artificial Intelligence in the CMS domain? It Is a huge focus for the whole industry, and one of the reasons I joined BloomReach. There are a lot of algorithms being developed at other vendors, waiting to be tested with their customers. BloomReach has 10 years of developing, optimizing and scaling to take a significant proportion of e-commerce traffic through their servers, that is not something you can develop within a year and catch-up. As mentioned in our previous interview, with the fragmentation of experiences that are leading to individualization we are going to need to trust the machines with even more, guiding them to create and curate content, based on what has worked well with others in the past. What Sales and Marketing technology tools does BloomReach currently use? Apart from the super CMS, BloomReach Experience Manager (seriously, this is the first vendor I have worked at where I can easily edit and publish without an army behind me, on our own product! ), like so many others, we use Marketo and Salesforce. I’m a convert to Google Apps and Slack (maybe it’s the honeymoon period?). But I still cannot part with OneNote, I try not to use paper. My other recommendation for keeping up to date is Feedly, I probably read more through their app/sites than any one website. My newest discovery for those of us frequently traveling to strange cities is Citymapper, which helps you quickly get up to speed with the transportation options. “Get to the gig, then go and find a coffee.” The number of times you think you aren’t far from where you need to be, so you’ll kill time and grab a coffee, only to find the address was wrong or there is something in your way meaning a diversion! Find where you need to be first, and backtrack to coffee; less stress.